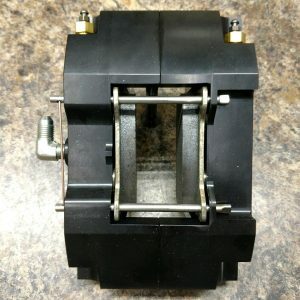 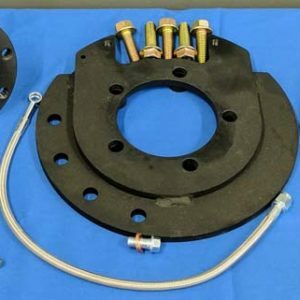 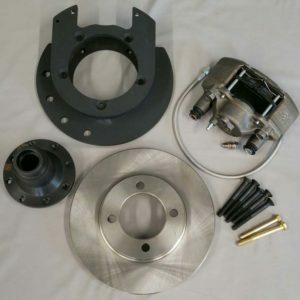 Pinion Brakes – Postal Mopar Industries, LLC. 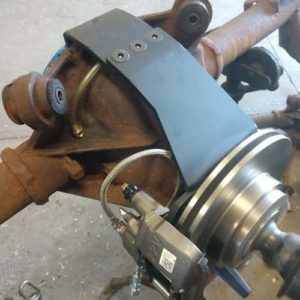 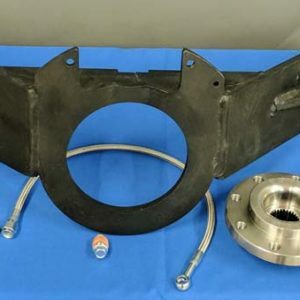 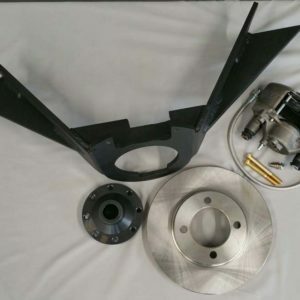 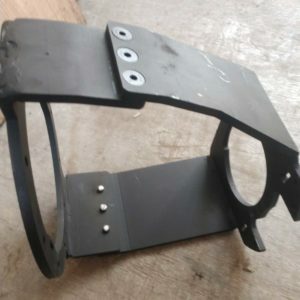 We can custom build any sort of driveline brake for any application. 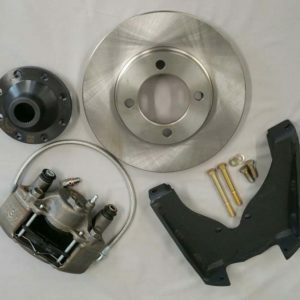 If you don’t see a brake you’re needing, please feel free to contact us for further assistance. 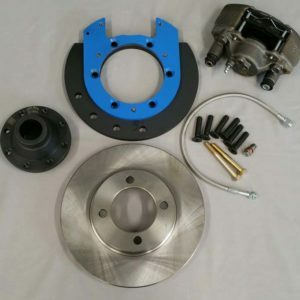 Canadian customers please contact us via email for ordering.